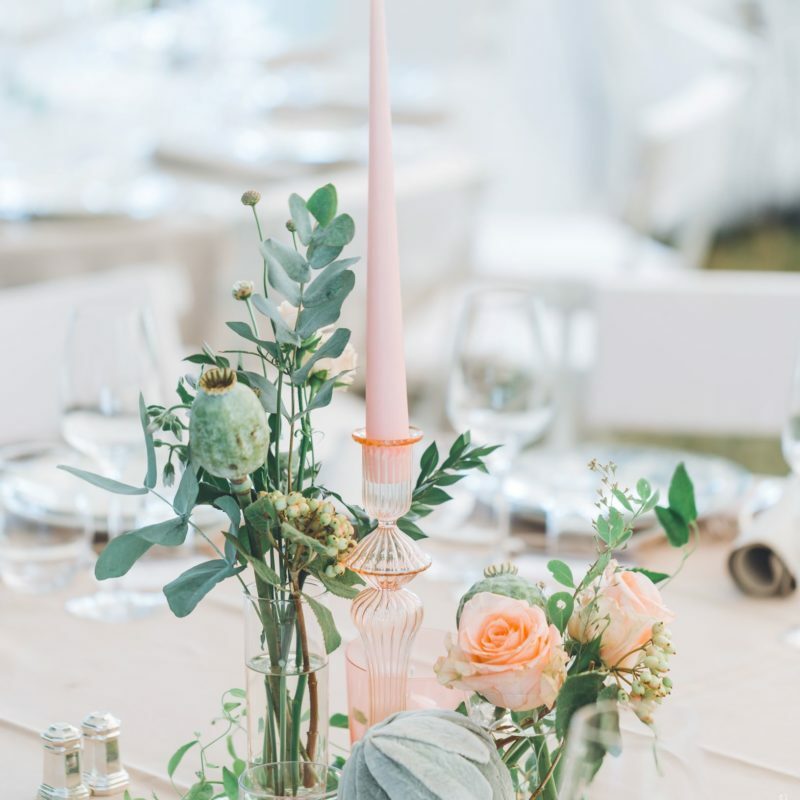 Weddings and Events with character and charm for a distinguished clientele seeking a harmonious blend of natural elegance and refined luxury. 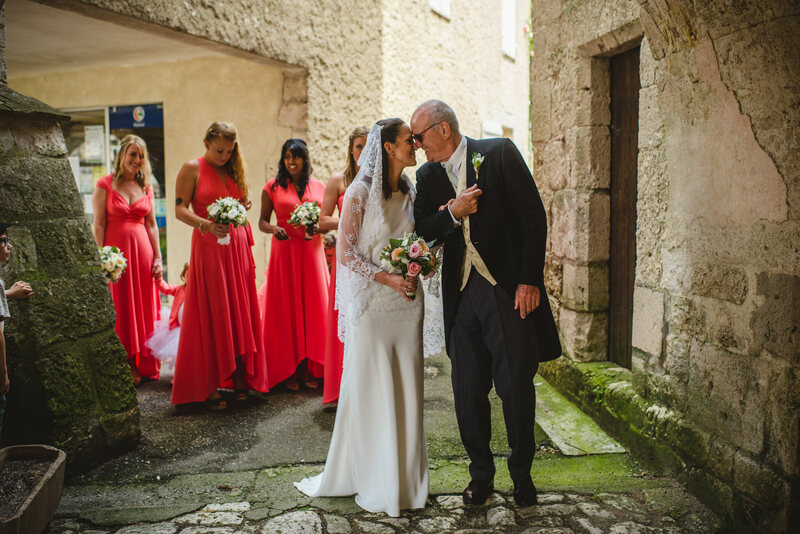 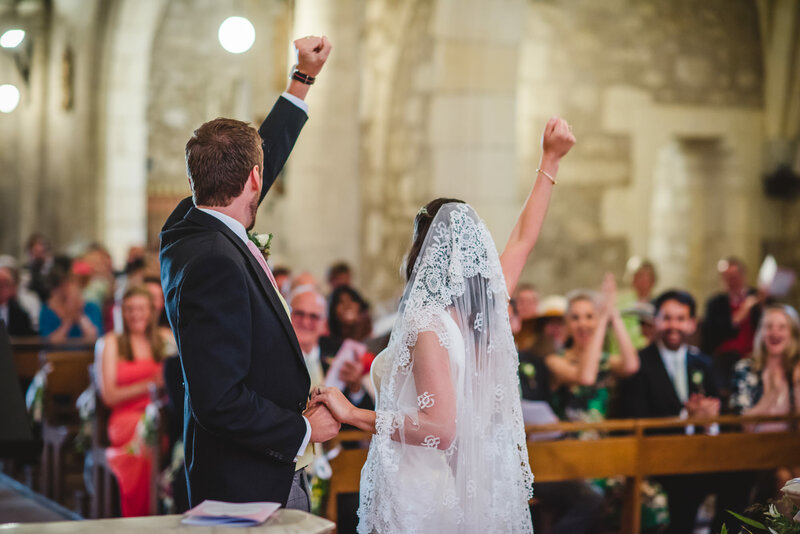 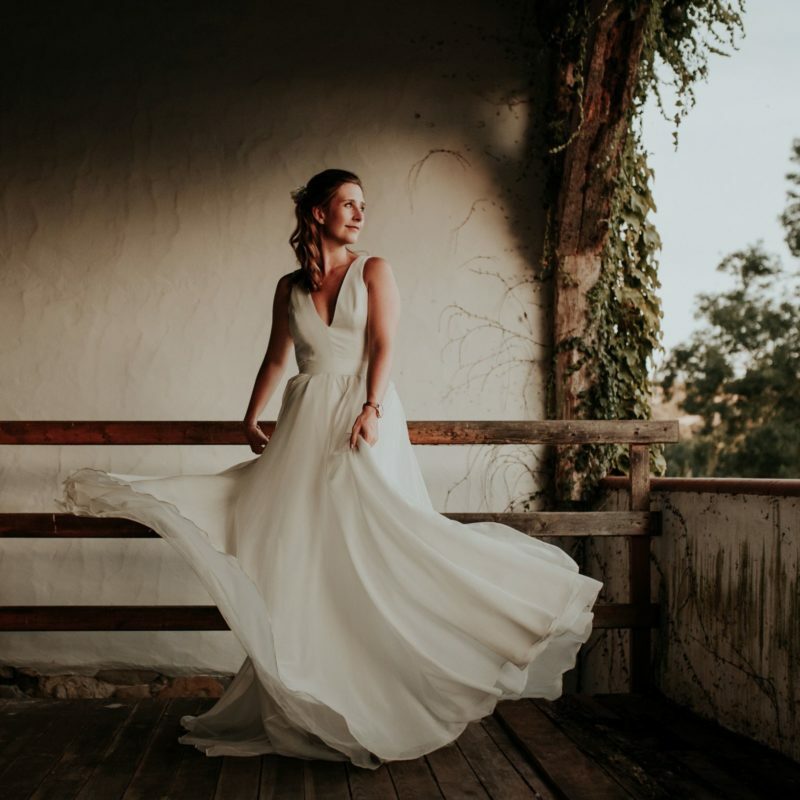 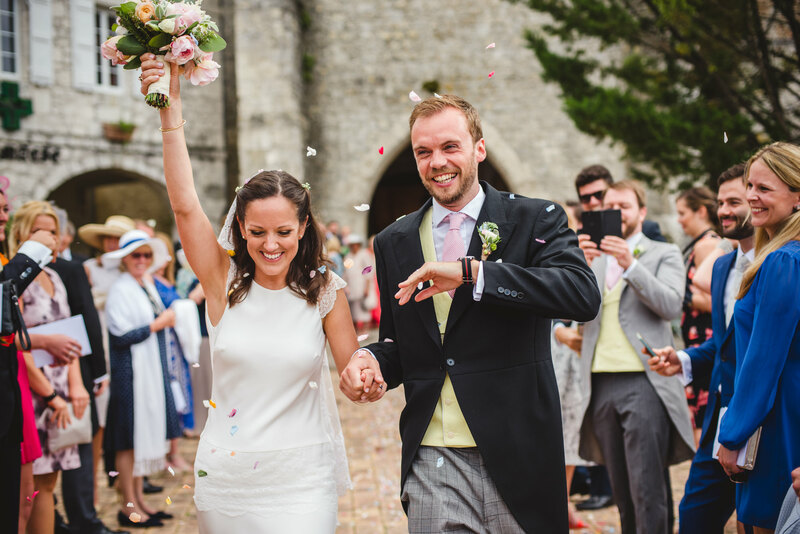 Based in the beautiful 12th century village of St Antonin Noble Val, Noble Nuptials are experts at planning weddings and events in family homes, unusual locations and established venues such as Chateaux, Hunting Lodges, Barns and Vineyards. 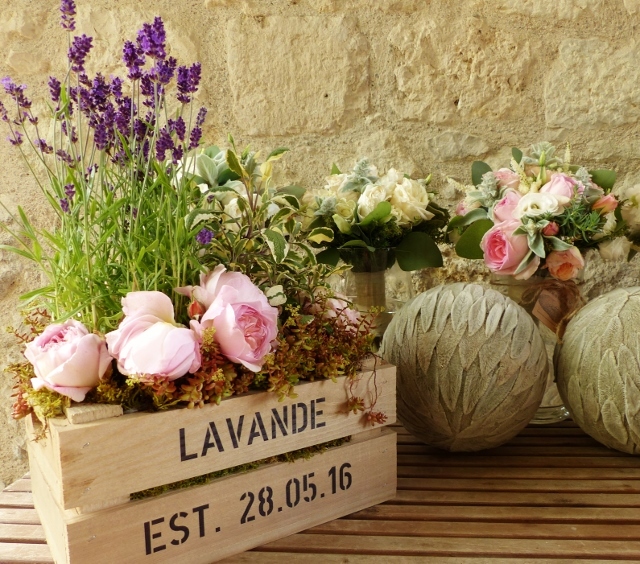 Our ‘savoir-faire’ can transform any location into your perfect location. 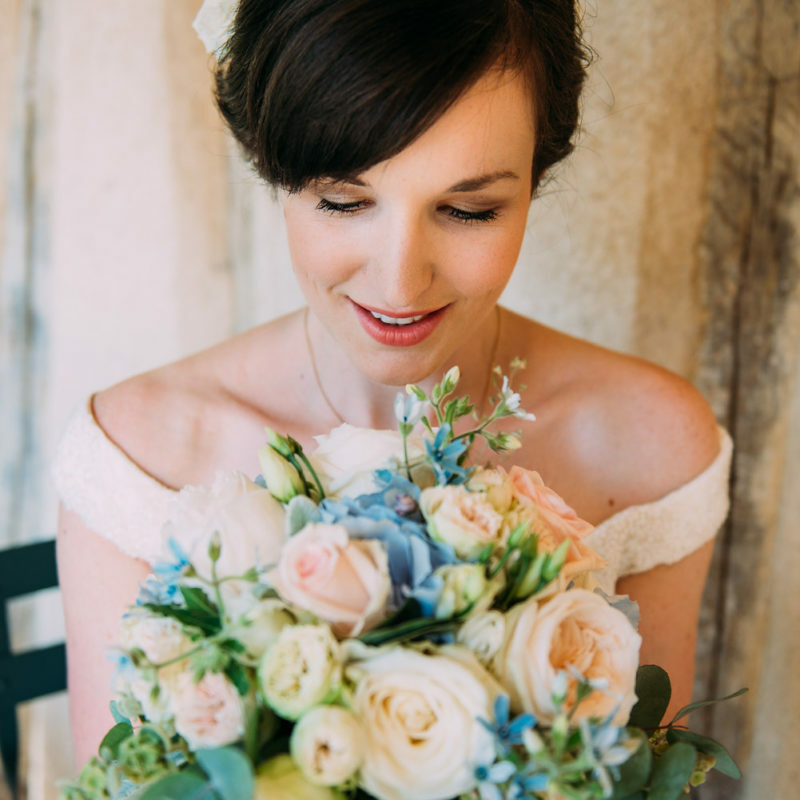 Noble Nuptials offers services ranging from partial to full bespoke, design, planning and coordination. 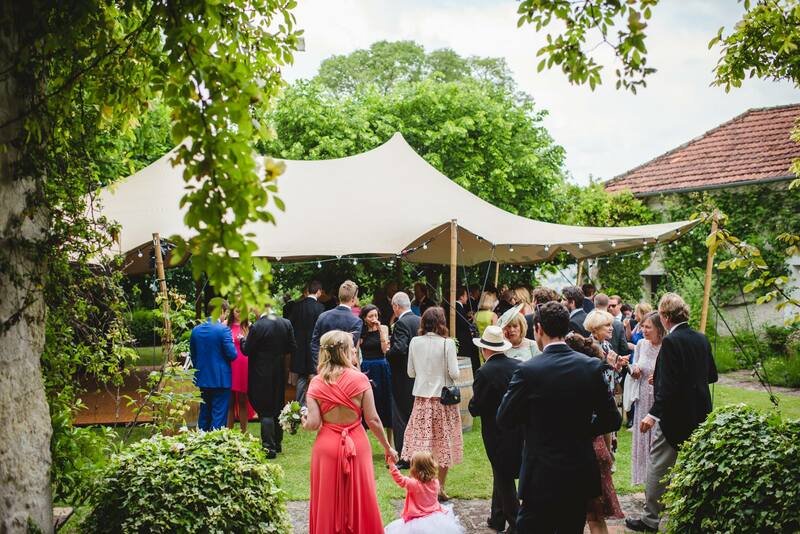 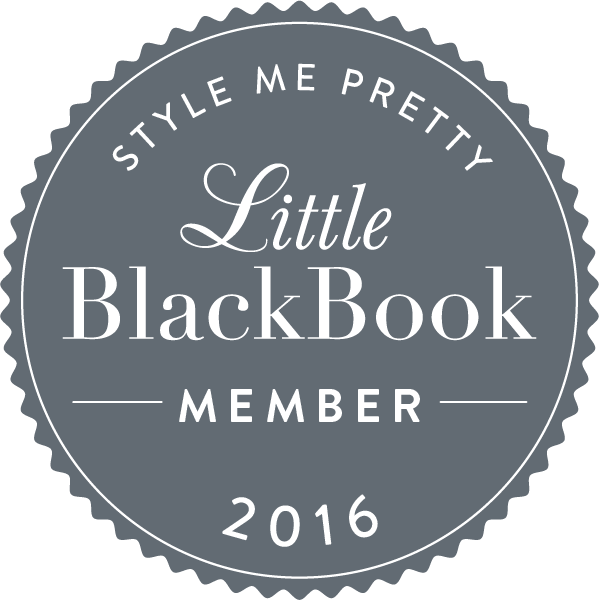 Whatever the venue and wherever you are in the planning process, we would be delighted to help. 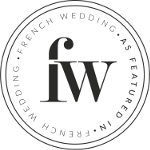 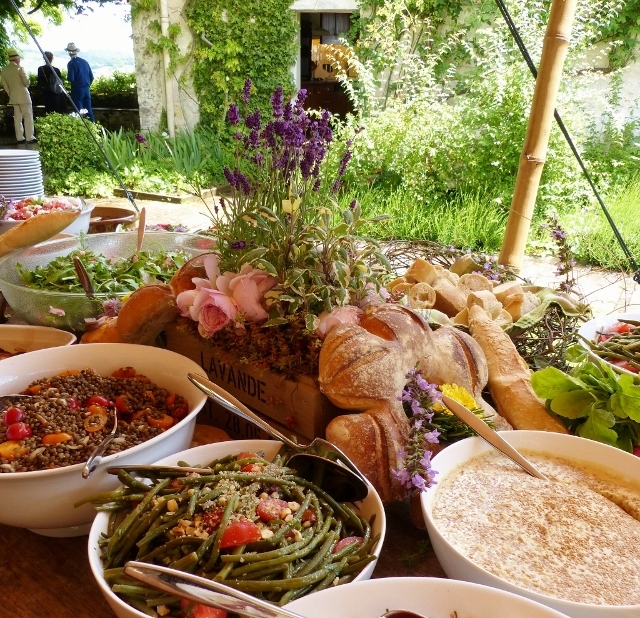 Having moved from London to France in 2002, Hannah Nicolet has in-depth knowledge of the area and over the years built up trusted relationships with many of the local suppliers. 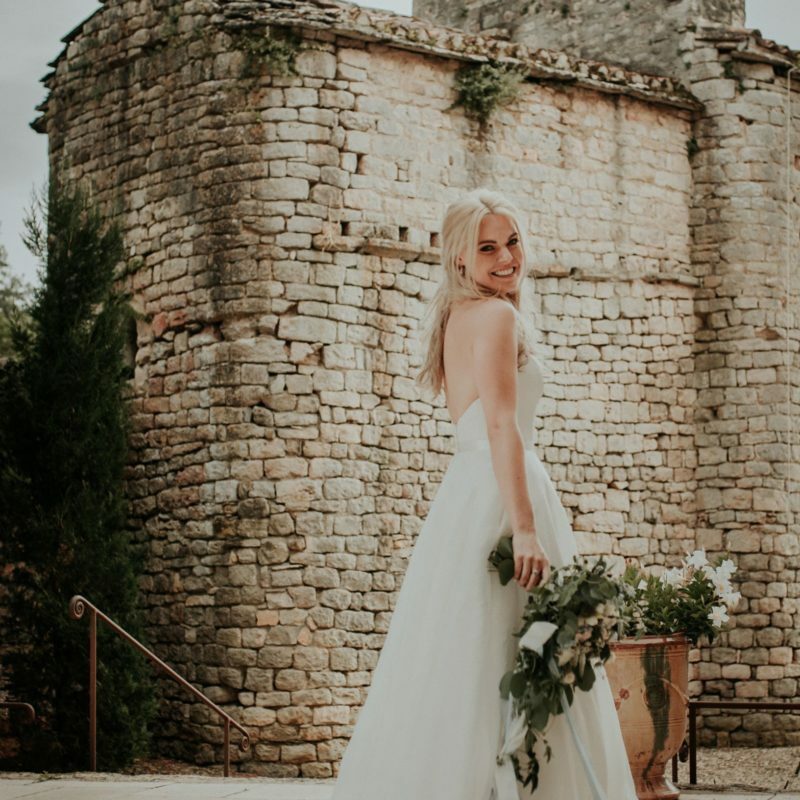 Her background in production, live events and talent management enables her to deliver high quality events in a wide variety of locations throughout South West France.